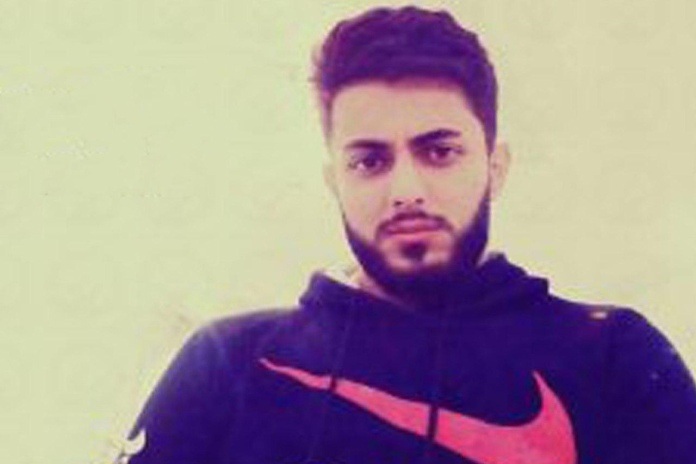 HRANA News Agency – Shayan Manavi, a third semester student in civil engineering at Islamic Azad University in the City of Qods, was expelled from the university and prevented from continuing his education because he is a Baha’i. Despite the fact that Baha’i students have been denied access to universities, some of these students have sometimes managed to enter university; however after a while, using various excuses, they are expelled and denied access to education by the authorities. 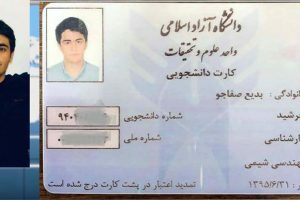 According to HRANA, the news arm of Human Rights Activists in Iran, a Baha’i student named Shayan Manavi was expelled from Azad University in Qods for being a Baha’i. Despite the fact that Baha’i students have been denied access to universities, some of these students have sometimes managed to enter a university; however, after a while, under various pretenses, they are denied access to education by the authorities. Earlier HRANA reported on the expulsions of other Baha’i students in various cities of the country. In recent days, with the onset of final exams at the end of the term, a new wave of expulsions of Baha’i students from universities has begun. 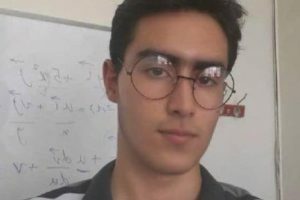 On Wednesday, January 9th, 2019, Badi Safajou, a seventh-semester student of chemical engineering, was expelled from the Research and Sciences School at Azad University due because he is a Baha’i. 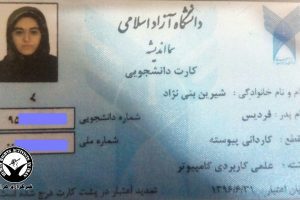 On Saturday, a Baha’i student named Sama Nazifi was expelled from the Shahriar Campus of Azad University and prevented from continuing her education even as she was in the middle of taking her final exam. Every year many reports of the prevention of Baha’i students from continuing their education in Iranian universities are published. This also includes even those students who are on the verge of graduation. On November of the current year, HRANA released a detailed report on the pressures on the Baha’i community and arrests of believers in this religion. According to this report, Baha’is in various cities of the country have faced a new wave of violations of their human rights from the beginning of 2018 to the 19th of November 2018. The prevention of at least 58 Baha’i students from continuing their education during the process of the national college examination in 2018, the expulsion of at least 11 Baha’i students at different levels at various universities, the prohibition of economic activity and the expulsion of at least 6 Baha’is from their own businesses or private companies, the summons and arrest of 72 Baha’is by intelligence and security forces, the sentencing of 24 Baha’is to a total of 46 years of imprisonment and 9 years of internal exile, the provision of extensive cultural and media products which propagate antagonistic content against Baha’is, the continuation of the forced closure of many Baha’i businesses, the destruction of graves and prevention of the burial of Baha’i citizens in Baha’i cemeteries in various cities, have only been part of the increase in pressure on the fellow citizens of this community, from the beginning of 2018 up to the 19th of November. According to unofficial sources there are more than 300,000 Baha’is living in Iran, but the Iranian constitution recognizes only the religions of Islam, Christianity, Judaism and Zoroastrianism, and does not recognize the Baha’i religion. Therefore, over many years, Baha’i rights have been systematically violated in Iran.